Get Everyone Literally on the Same Page for Change! 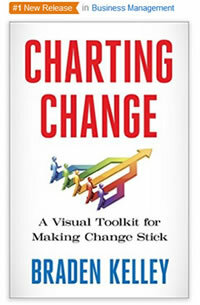 Charting Change – A Visual Toolkit for Making Change Stick is the new book from Braden Kelley. 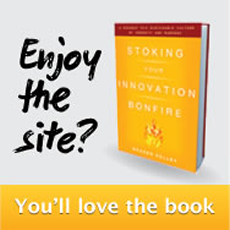 This follow-up to Stoking Your Innovation Bonfire focuses on the best practices of organizational change, published by Palgrave Macmillan, is now available at all of the Amazon online bookstores (USA, UK, CA, DE, FR, JP) and many other retailers around the world. BookDepository.com ships FREE to nearly 90 countries. UPDATE: An Amazon Kindle version is now available in English at various Amazon sites around the world (USA, UK, CA, AU, DE, FR, JP)! UPDATE: Charting Change is now available on Google Play as an eBook! UPDATE: Charting Change is available as an eBook on the Palgrave web site! Innovation is about change, and organizations and individuals resist change. But, if you look around the business ecosystem, you’ll see that the companies that successfully innovate in a repeatable fashion and stay at the top of their industries have one thing in common – they are good at managing change. 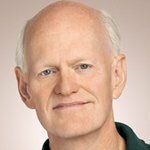 Research shows that up to seventy percent of all change initiatives fail. Let’s face it, change is hard, as is getting an organization on board and working through the process. One thing that has been known to be effective is onboarding teams not only to understand this change, but to see the process and the progress of institutional change. Charting Change will help teams and companies visualize this complicated process. I have developed the Change Planning Toolkit™ and the Change Planning Canvas™, which enable leadership and project teams to easily discuss the variables that will influence the change effort and organize them in a collaborative and visual way. It will help managers build a cohesive approach that can be more easily embraced by employees who are charged with the actual implementation of change. 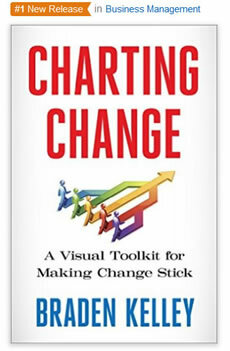 Charting Change will teach readers how to use this visual toolkit to build a common language and vision for implementing change. Download the sample chapter and find out more about how they can help. Book buyers will get access to the Change Planning Toolkit™ Basic License which includes access to 26 of the 50+ frameworks, worksheets, and other tools (including the Change Planning Canvas™) in a 11″x17″ downloadable PDF format. 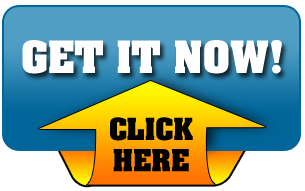 Click here to purchase the Change Planning Toolkit™ Basic License now on this web site and get instant access to the supplemental materials and a digital version of the book. Buy the Change Planning Toolkit™ – Educational License here on this web site at a special bundle price to celebrate the book launch (includes a QuickStart Guide). 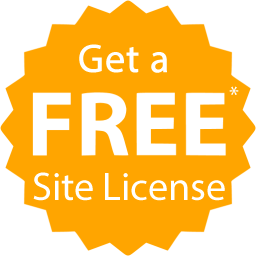 Or choose one of two inexpensive commercial license options. To get access to poster size versions (35″x56″) of these tools, please contact me about upgrading to an affordable site license. NHS Improving Quality, a national improvement body of NHS England, working in partnership with the Health Service Journal (HSJ) and the Nursing Times (NT) national healthcare management titles to challenge top down change. 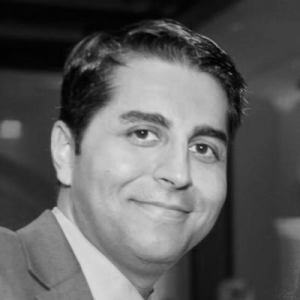 Babak Forutanpour (@babakf) is a curious soul, an engineer, a UX Technologist, and a VFX Artist. 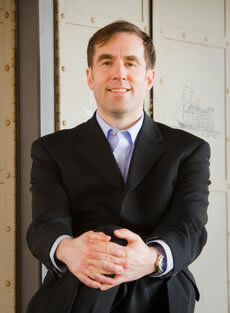 He is the founder of Qualcomm’s FLUX and Co-Creator of Don’t Dream Alone. Creator of the @TheAryaBall. 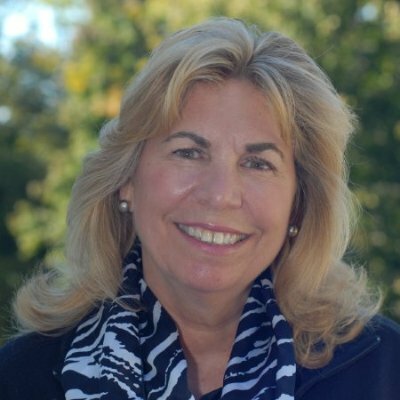 Beth Montag Schmaltz is a Founding Partner at PeopleFirm, a strategy and implementation consulting company that designs and implements solutions to address today’s workforce challenges. Most importantly, we believe that Your People = Your Success. 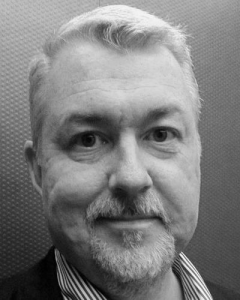 Dion Hinchcliffe is Chief Strategy Officer at Adjuvi. 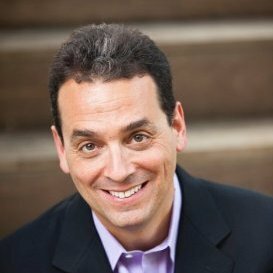 He is a well-known business strategist, enterprise architect, book author, frequent keynote speaker, analyst, and transformation consultant. 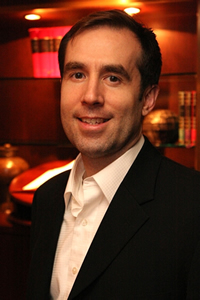 Matthew E. May is a strategy facilitator, innovation coach, and lean trainer. Author of four books (including The Laws of Subtraction and The Elegant Solution), working on a 5th. 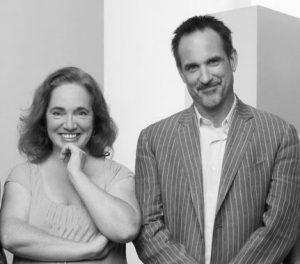 Co-Founders and Co-CEOs of co:collective, a strategy and innovation company that works with leadership teams to conceive and execute innovation in customer experience using a proprietary methodology called StoryDoing ©. 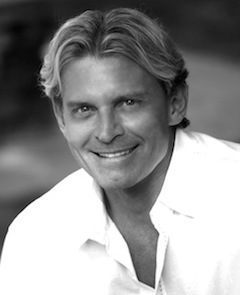 Tanveer Naseer is an award-winning and internationally-acclaimed leadership writer, author of the book “Leadership Vertigo”, keynote speaker, and founder of Tanveer Naseer Leadership, a leadership coaching firm. 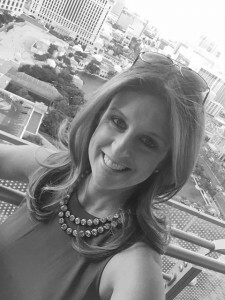 Ayelet Baron is a futurist helping to build thriving 21st century organizations with conscious leaders who drive shared purpose. 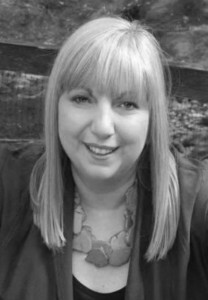 Ayelet is a keynote speaker and author whose purpose is to open people’s minds and hearts about what’s possible when we lifework in abundance. 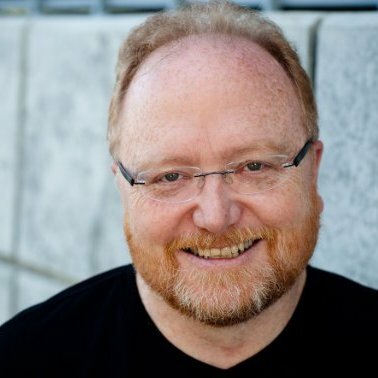 Seth Kahan is an executive advisor who guides CEOs on leading change and innovation to create powerfully positive impact. Rohit Talwar is a global futurist and CEO of Fast Future Research and Fast Future Publishing. 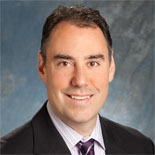 He is the editor of The Future of Business – published in June 2015.